The sports media giant is reportedly not renewing Simmons' contract. ESPN heavyweight Bill Simmons is leaving the sports media juggernaut at the end of his current contract after the pair did not come to terms on a new deal, The New York Times reported Friday. 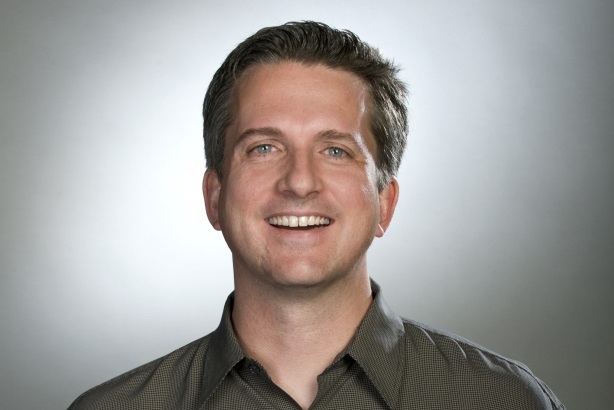 BIll SImmons to leave ESPN, according to ESPN president John Skipper. "We weren't going to get to the terms," said Skipper. John Skipper, ESPN president, told the Times, "I’ve decided that I’m not going to renew his contract." Simmons currently serves as editor-in-chief of Grantland, ESPN’s sports and pop culture blog. "We’ve been talking to [Simmons] and his agent, and it was clear we weren’t going to get to the new terms, so we were better off focusing on transition," added Skipper to the Times. Skipper described the factors that led to the decision between the company and the 15-year ESPN veteran as being "about more than money," but he did not explain further. Deadspin, meanwhile, is calling the move an outright firing. Simmons’ Twitter profile touts his resume, including running Grantland and co-creating the documentary series ESPN Films 30 for 30. When the news of Simmons’ pending departure hit the Internet, there was no shortage of hot takes about his career and the fate of Grantland, as well as rampant speculation over where he’ll land. His name quickly trended on Twitter Friday afternoon. Love him or hate him, Bill Simmons opened a lot of doors for non-traditional media members like me. Will be fun watching his free agency. Bill Simmons leaving ESPN is bad for ESPN. It is 8,000,000,000 times worse for Bill Simmons. He just doesn't realize it yet.